Our professional recruiters find the top candidates for any executive, professional or hourly position. 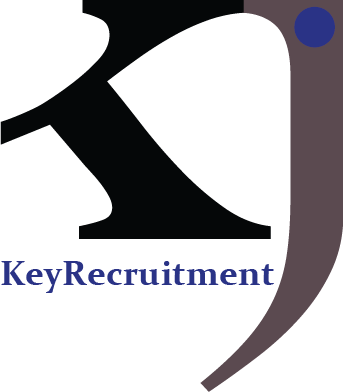 We do the recruiting for you, providing you with the best candidates. We guarantee it. We recruit for both hourly and salary positions. There is a 30-day replacement guarantee, if your employee doesn’t work out for any reason. •High-quality employee talent, when you need it. •Prescreened, highly qualified individuals for you to choose from.